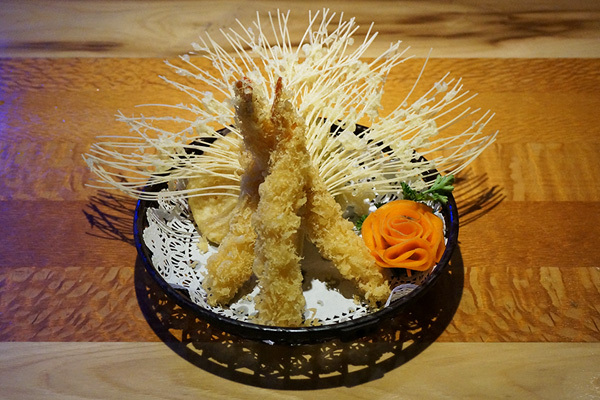 Sanya Sushi Bistro – Chinese and Japanese cuisine and Hibachi restaurant. 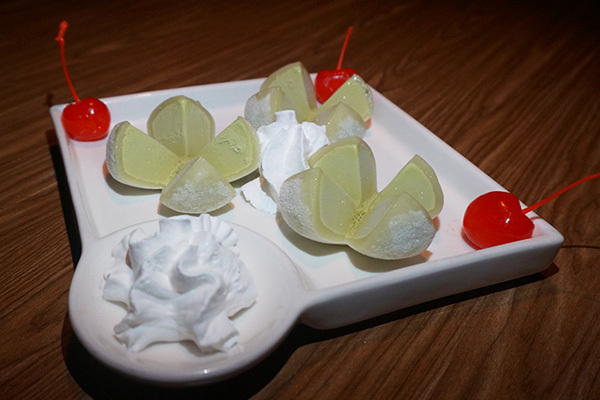 Sanya has a complete sushi bar, with all your favorite rolls. 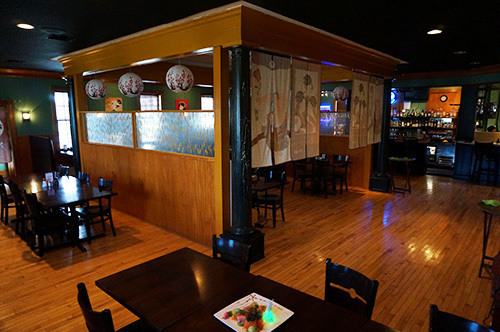 They also offer a delicious hibachi grill with Hibachi shrimp, chicken and even lobster. And hibachi vegetables for the vegetarian! 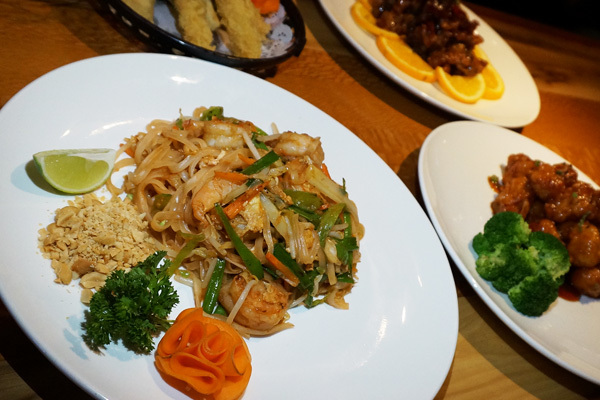 Sanya offers a wide variety of Chinese favorites, from General Tso’s Chicken to delicious Shrimp Chow Mein. Fresh and delicious, there is something for everyone! 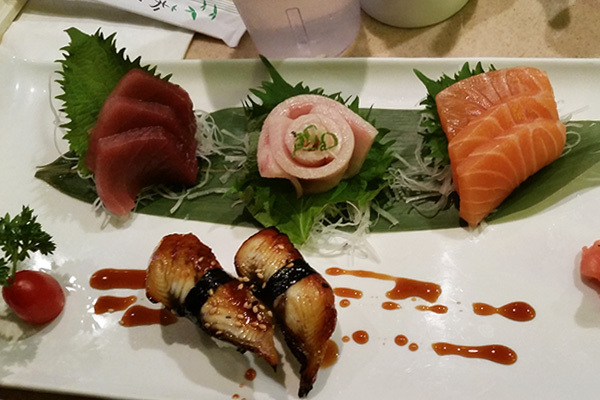 Sushi Outer Banks Kitty Hawk NC – Sanyo Sushi Bar. What a relief. A quiet restaurant. Soft, gentle lighting. Extremely gracious and polite staff. No hurrying waitstaff running into each other and no loud crowds. Just a pleasant oasis of food and drink. Best sushi on the beach. I always stop in and have sushi on my OBX visits. My brother (who is local) loves this place and so do I. It is our annual birthday celebration. The sushi is fresh and presentation is fantastic. The portions are large, prices are good, and service is wonderful. 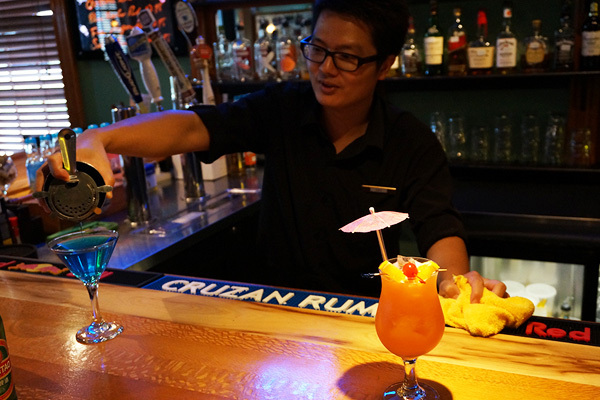 Try the specials and try happy hour for great prices. I have eaten a lot of sushi but hands down this is one of my fav places. Superior sushi quality and price. Dining atmosphere was quiet and clean. Waitress was pleasant and accommodating. We will return FOR SURE. Outstanding experience at Sanya! Very reasonably priced sushi rolls on happy hour menu. Crab salad was very tasty along with spring rolls. $5 dollar kids specials were huge portions, adult sized chicken lo mein. Extremely clean and modern inside and the staff were AMAZING. We will be visiting again during our trip!! 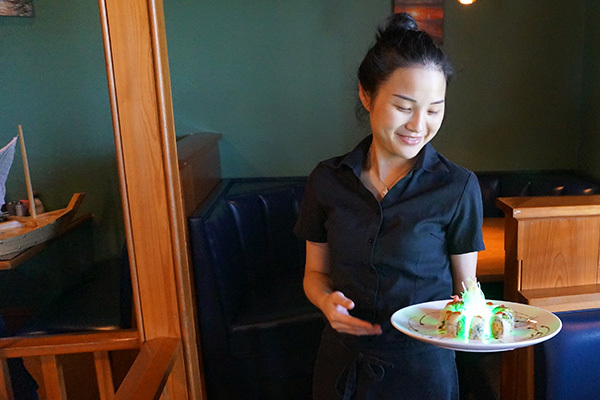 Delicious sushi, amazing happy hour pricing!